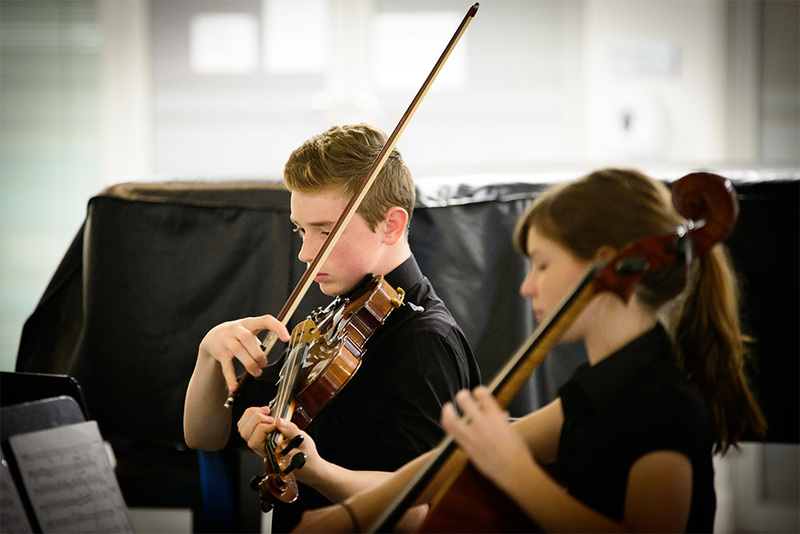 Sessions at the 2014 SMEI Annual Conference included: Access and Participation; Early Years Music Education; Informal Learning Practices; Inclusivity and Enabling Technologies; Assessment and Quality; Creativity; Post-Primary Music Education; Pedagogies and Social Change. 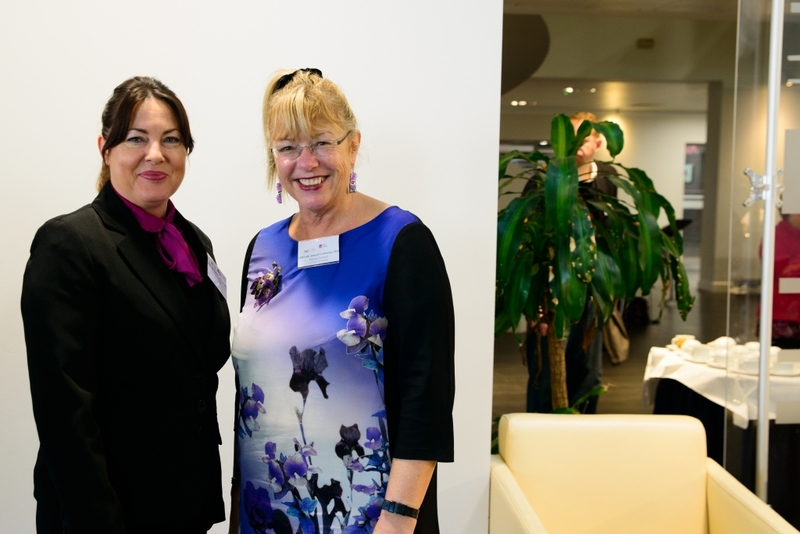 On Saturday 8th November, the SMEI presentated Honorary Life Membership to Dr Ita Beausang, followed by a wine reception at CIT Cork School of Music foyer. 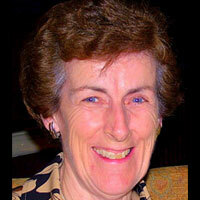 Dr Beausang is Lecturer Emeritus in Musicology at the DIT Conservatory of Music and Drama. 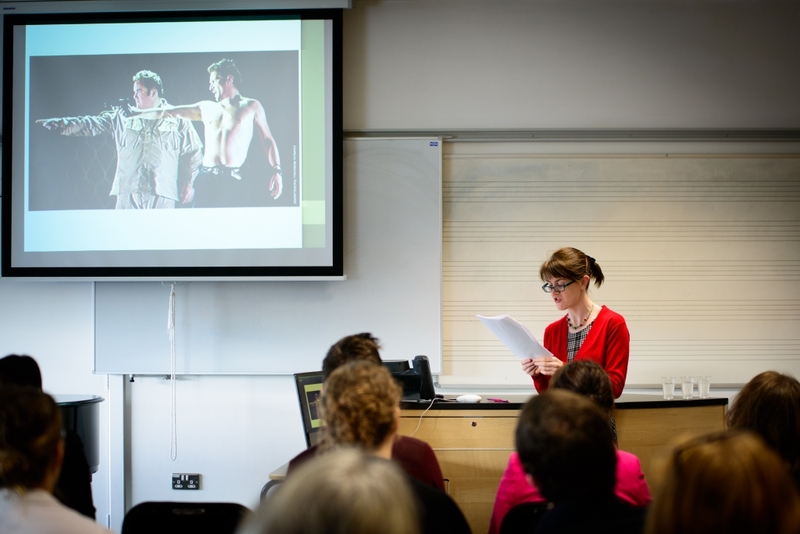 Her main research interests are concentrated on contextual studies of music in Ireland in the eighteenth and nineteenth centuries. 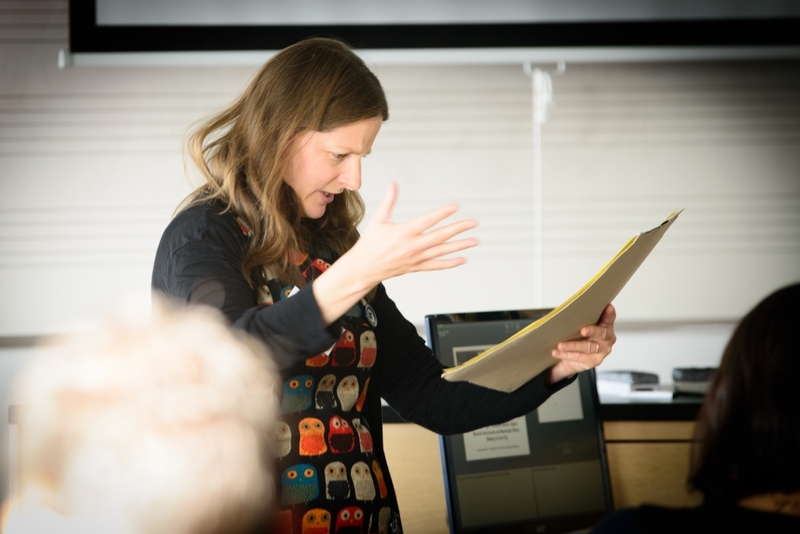 She is active in research in the areas of music education, piano pedagogy, music therapy and music criticism, and has acted as supervisor for a wide range of postgraduate research projects. She was research assistant to Professor Aloys Fleischmann for his contribution to A New History of Ireland vol. 6 (OUP, 1966), and was elected an honorary life member of the Society for Musicology in Ireland. She is Advisory Editor for The Encyclopaedia of Music in Ireland and is currently engaged in research on the life and works of the Irish composer, Ina Boyle. 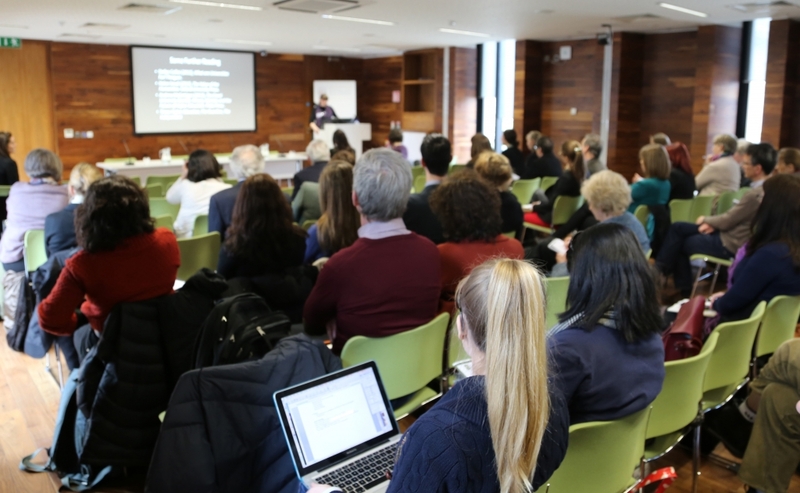 The conference also featured a Music Generation: Making Music Education Happen symposium, addressing the recent developments in the Irish music education landscape. Initiated by Music Network, Music Generation is co-funded by U2, The Ireland Funds, The Department of Education and Skills and Local Music Education Partnerships. 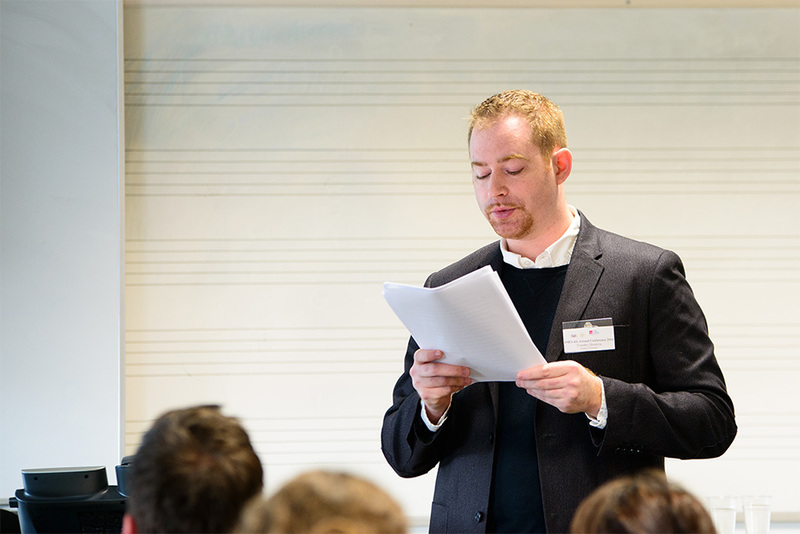 The Music Generation symposium focussed on the themes of quality in performance music education, within a developing and evolving local and national infrastructure. 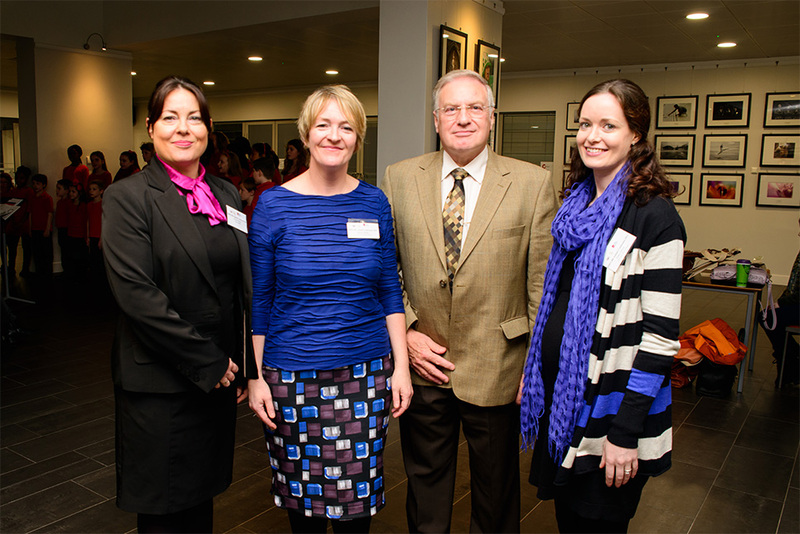 Symposium speakers included Rosaleen Molloy, National Director, Music Generation; Martin Drury, Strategic Development Director, The Arts Council; Margaret O’Sullivan, Co-ordinator, Music Generation Cork City; and Eamon Sweeney, Musician and Music Educator.